Through our long term service agreements (LTSAs), we provide comprehensive and cost effective maintenance programs, ranging from boiler inspections to outage equipment supply and construction services, resulting in minimum unplanned repair work. LTSA’s are an ideal and care free solution especially for customers with lean plant organizations. They are a tailor made solution containing all needed services to match the customer’s specific requirements and needs. 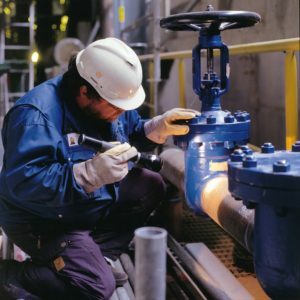 Ensure resources are always available for each task needed in boiler maintenance ranging from experienced pressure vessel welders up to world class technical experts. Ensure that the plant operators are well aware of our latest product improvements and accumulated know-how from new boiler projects.